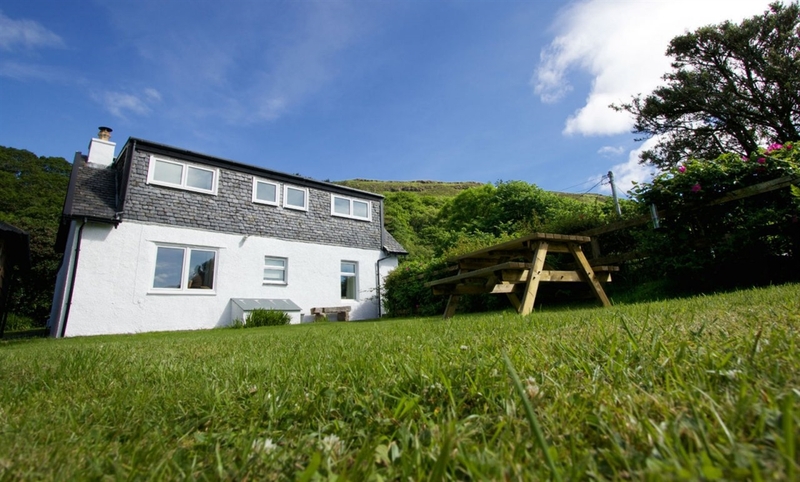 Kellan Mill Lodge is beautifully furnished and has a modern kitchen and two well appointed bathrooms. 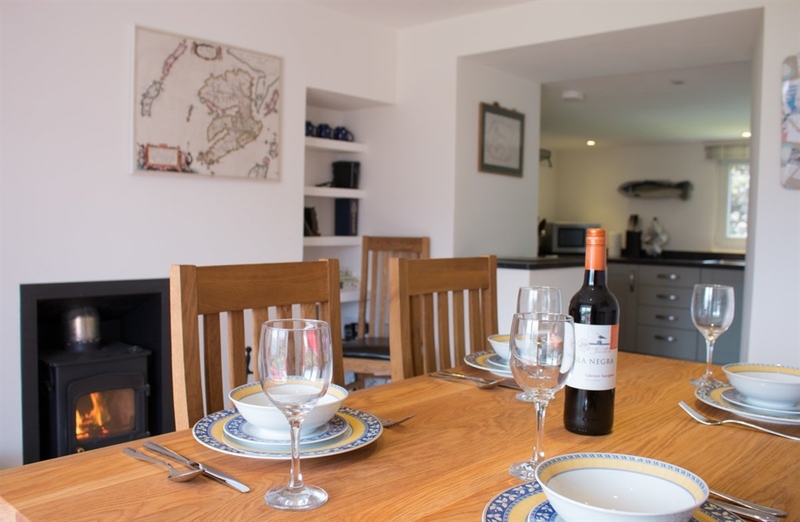 There is a double and twin room and the double bedroom has its own ensuite. The shore of Loch na Keal can easily be accessed from the garden. 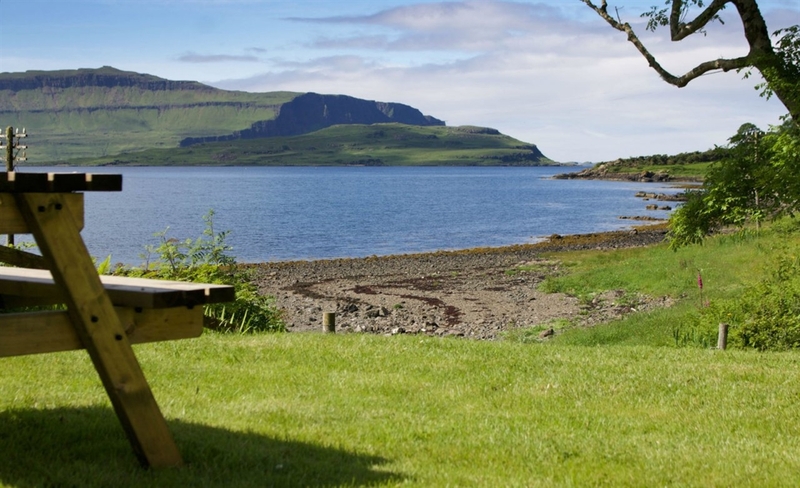 Ulva Ferry is a ten minute drive from the house where boat trips leave to outlying islands. 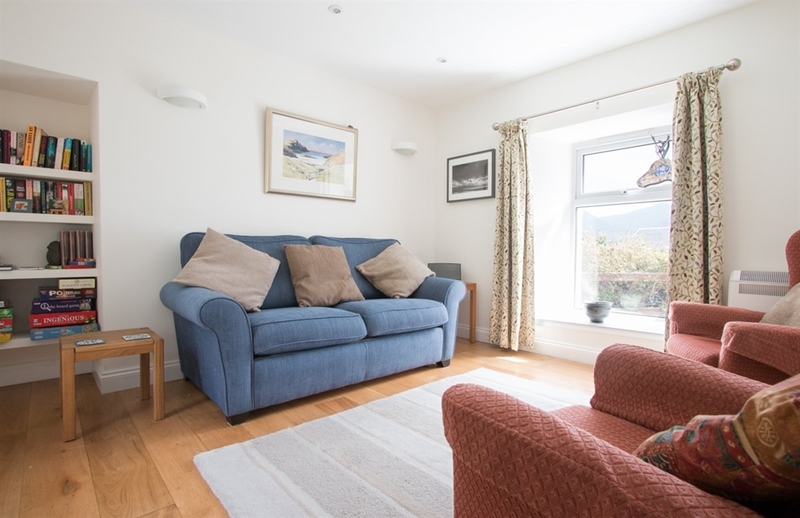 This is a popular property so worth booking well in advance.